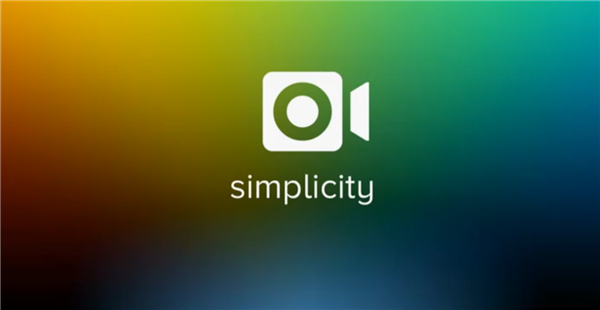 Today it was announced, in Facebook headquarters at Menlo Park, that Instagram will be releasing a video feature on their 130 million monthly user apps. 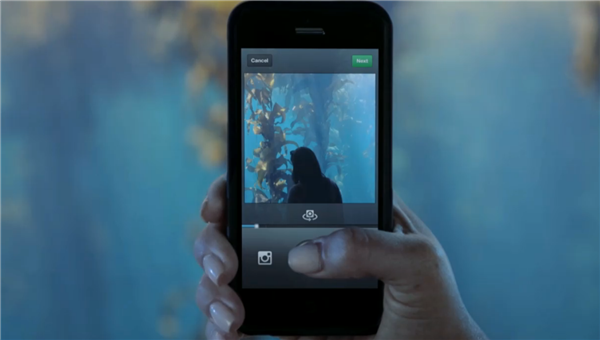 Over 16 billion photos have been shared on Instagram. 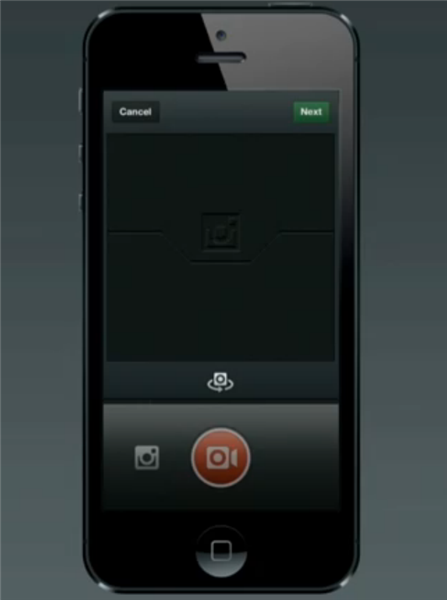 Now we can only assume the same will happen for Instagram video. 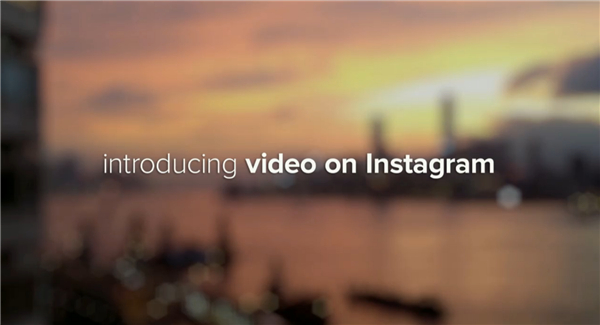 Instagram video is very Vine like and can be 15 seconds long. 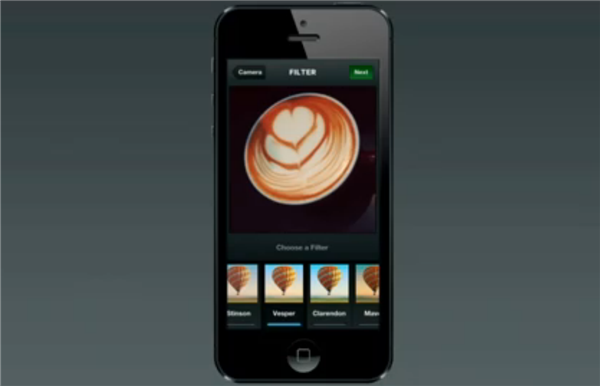 There are 13 new filters for video only and you can add cover frames. 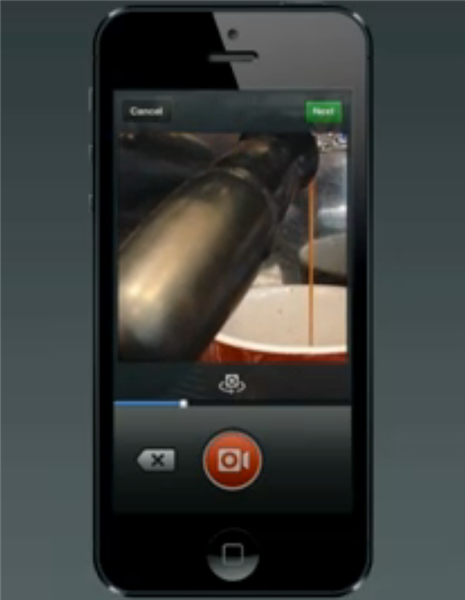 There is also a stabilization feature that will stabilize the shots. Do you like the new news? Are you excited for the new video feature? Tell me what you think about it. Is it slick? Is it what you hoped for? 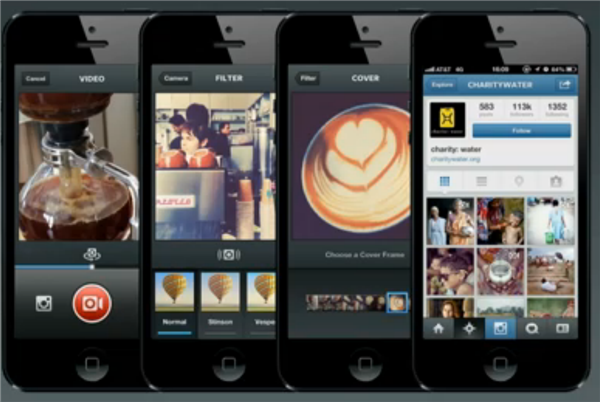 It is released already, go update to Instagram version 4.0.0! Check out the official announcement here.